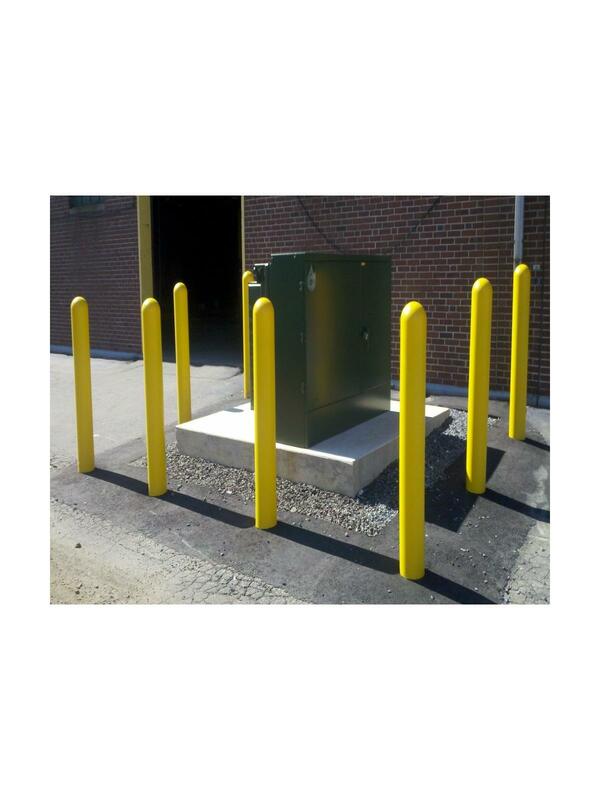 Standard Bumper Post Sleeve 1/8" | Morrison Industrial Equipment Co.
Has a 1/8" nominal wall thickness. Standard colors: OSHA Yellow, White, or Red Easy. 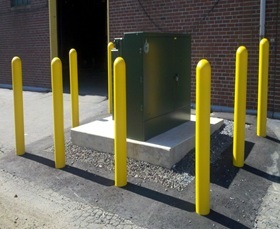 Installation and reflective tape available for an extra charge - please call for pricing. Standard height is 60"H. Fits pipe diameters of 5" and 7". FOB Shipping Point.